We are in April 2015 and the talk among journalists is that the death of the eBook looms large. Pick up a paper, catch a fleeting publishing news report and it suggests impending doom and gloom. I searched for figures on these decreases and found it almost impossible to get hard, cold facts on the matter. This leads me to be skeptical. Eventually an article I read by the Guardian which shed some light on this somewhat now illusive subject. In this blog post we look into the finding I have uncovered, and report on some recent trends and statistics published on the eBook market. Amazon who has an 80 percent share in eBook sales are less than public with their sales statistics. The data being closely shielded by Amazon in this way adds to the uncertainty. The Guardian reports that: “the digital book sector in the UK was bigger in 2014 than it was in 2013 (perhaps closer to £400m than £350m) and it is likely to have grown faster than any other section of the books market (though children’s books may run it close). Add in digital audio books, book apps and digital academic textbooks, and we see a sector broadening not wilting.” Surely we can interpret this as growth, a rise in revenue in the eBook sector and popularity in this method of reading. The eBook arrived 6 years ago now in 2009. 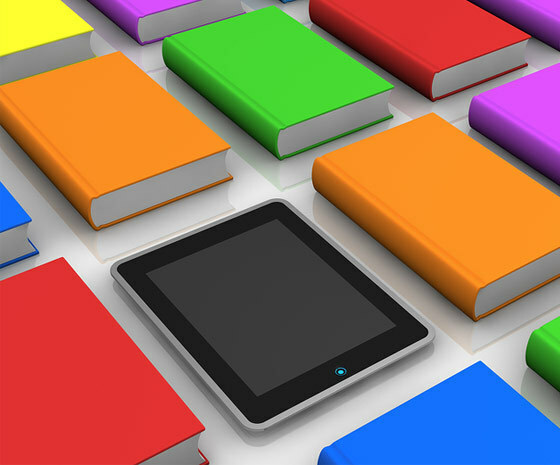 The digital and eBook market witnessed impressive growth in its first few years. (A similar rush can be seen today in the race to create apps to cater to a mobile market.) The ebook back then experienced extremely rapid growth. In the UK the ebook market share went from almost non existent to an enormous 300 million pounds. This saw many publishers rushing to take advantage of this new wave of digital edition popularity. Readers that invested in eReading devices are not willing to give then us just yet. eBook spending will continue to grow apace, at an 18% compound annual growth rate (CAGR) through 2019, as consumers shift their reading and book spending toward the digital channel. According to Forrester. To conclude I feel that publishers in every sector of the digital publishing business have made significant investments in digital content and technology to better serve their audiences’ needs and those efforts seem to correlate with the results we’re seeing in today’s blog.